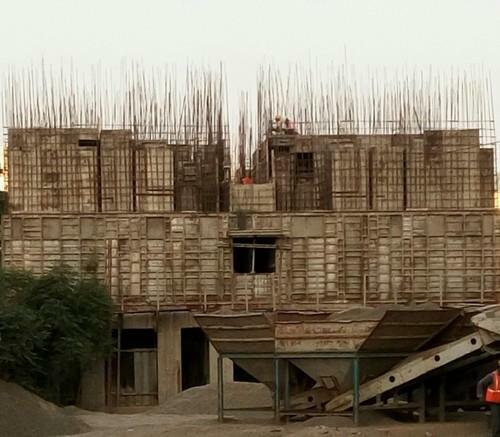 Modification of formwork with existing inventory helps in substantial cost saving..The art of re designing and using as much inventory as possible remains the key to cost reduction and amicable use of the inventory. Aluminium Formwork Accessories Private Limited was established in the year 2015. We are the leading Manufacturer, Trader, Service Provider of Column Aluminium Formwork, Refurbishment Stair Case Formwork, Aluminium Formwork, Aluminium Formwork Modification. Offered services are available at very affordable rates.